Spacious 2nd row stunner! 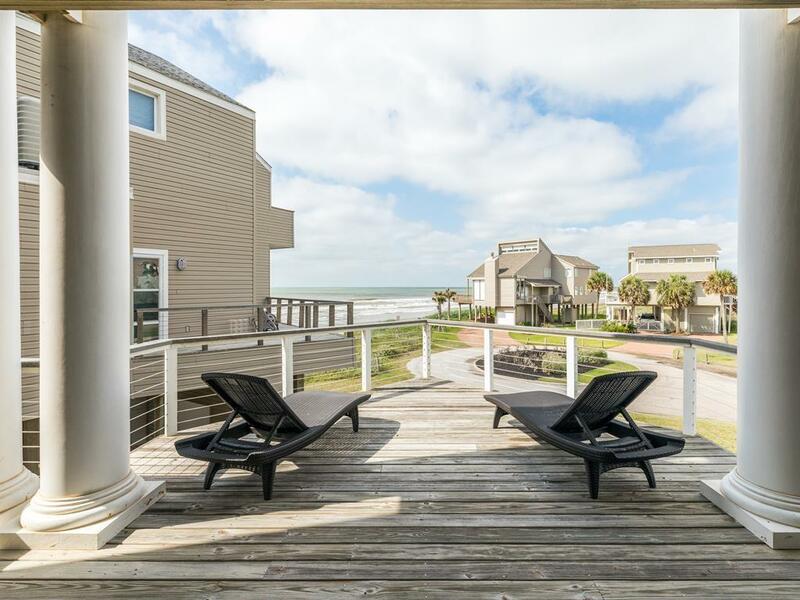 Gorgeous views from every angle, bright & airy rooms and multiple living areas are perfect for multiple families! The two secluded Master Suites on the upper level are both spacious with luxurious en suite baths; two bunk bedrooms on the main level are perfect for kids or teens and have an en suite baths also (shower only). 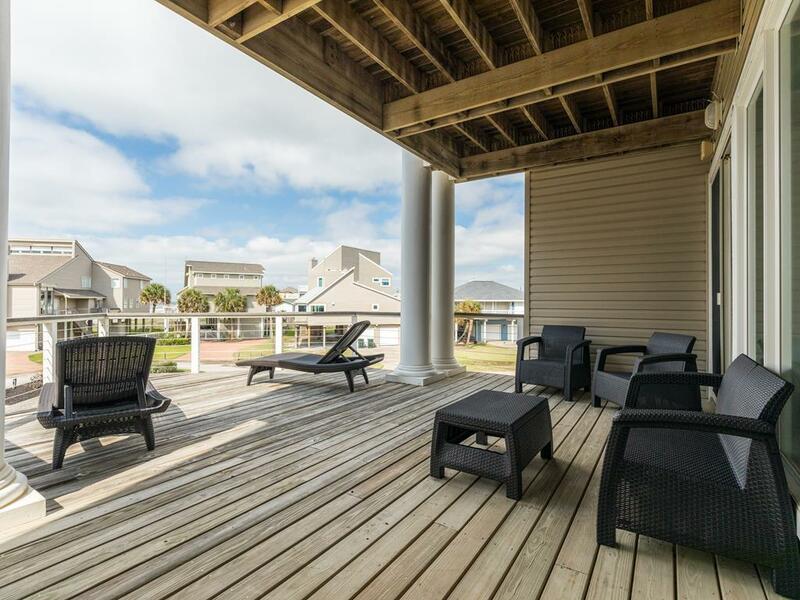 You’ll love the great decks and fabulous views! 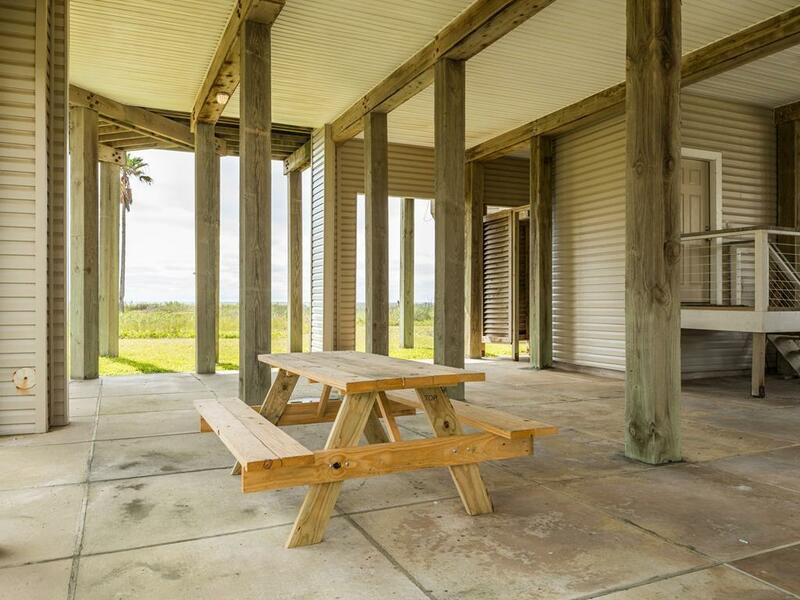 Wonderful open floor plan with many decks and great views; kitchen is huge with 2 refrigerators!! It is well equipped with cooking and baking equipment. We thoroughly enjoyed our stay. Loved the easy access to the beach and the awesome views off of the balconies. The large kitchen was great and had everything we needed. Rented this house for extended family coming from Pittsburgh, and it was just across from ours. We have always been pleased with the services provided by Sand 'N Sea! Beautiful home, excellent location. Absolutely loved it. Staff at Sand N Sea was extremely friendly and helpful every time I contacted them. have stayed at Pirates Beach through your company for years and see no need to change. Our wide-flung family has been coming to Galveston for an immediate family reunion for some 8 years.We have 5 children and their spouses, and now 12 grandchildren and another on the way. 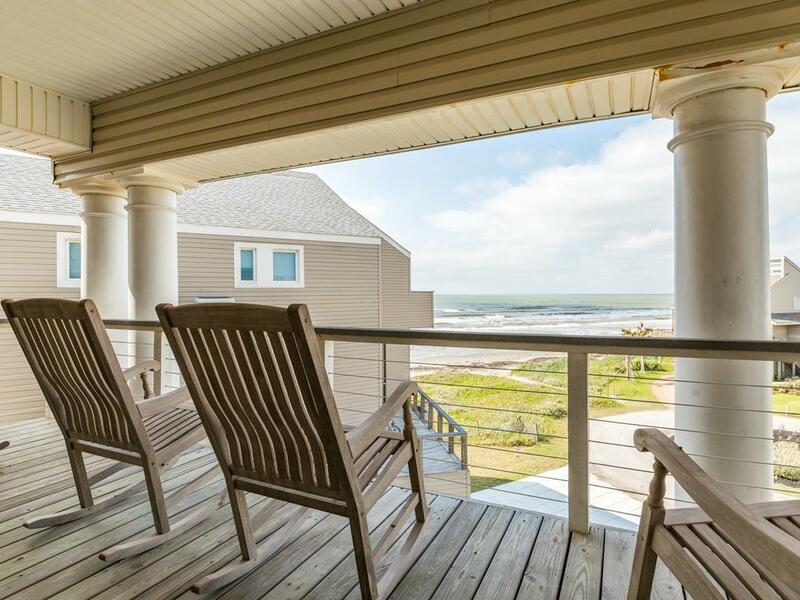 I am always searching for the "Perfect" beach house - and have finally found the one! Sand dollar 3 felt like we were stepping into someones home, not just a rental property! Obviously there are too many of us for one home, so 2 of our families rent separately. For the families from London, Los Angeles and 2 from Dallas, this was perfect. And considering that we all only get together once a year the location is very important to add to the overall beach experience. So Sand dollar 3 will be the spot of choice from now one! Thank You!!! Beautiful house. Spacious, modern, nice layout. Also loved the decks and view. There were a few small things broken - disposal, upstairs faucet, etc, but the maintenance crew responded quickly. Enjoy using your rentals at this property. Never been disappointed........Will be back again!!! 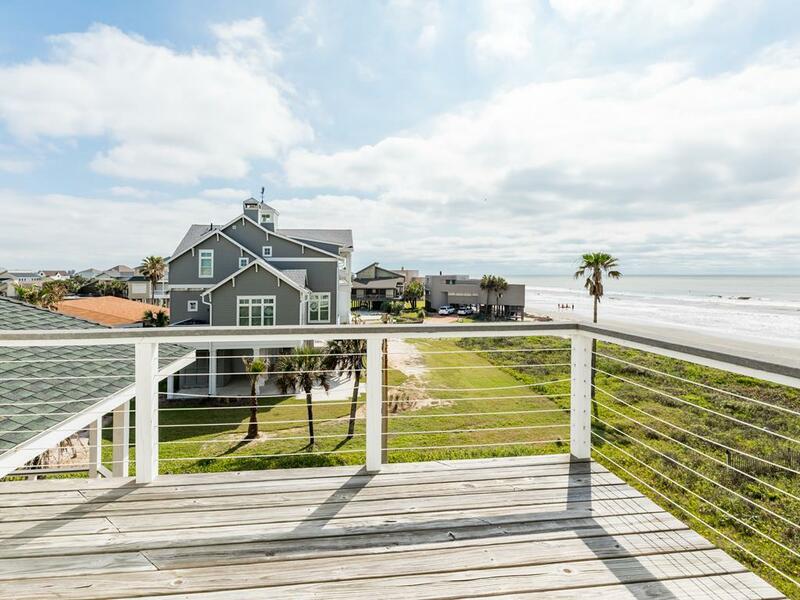 Beautiful home with wonderful views of the beach! The house has a great kitchen, but lacks in necessities to help you cook. Make sure you have everything you need before coming, there is not even a gain of salt in this kitchen! 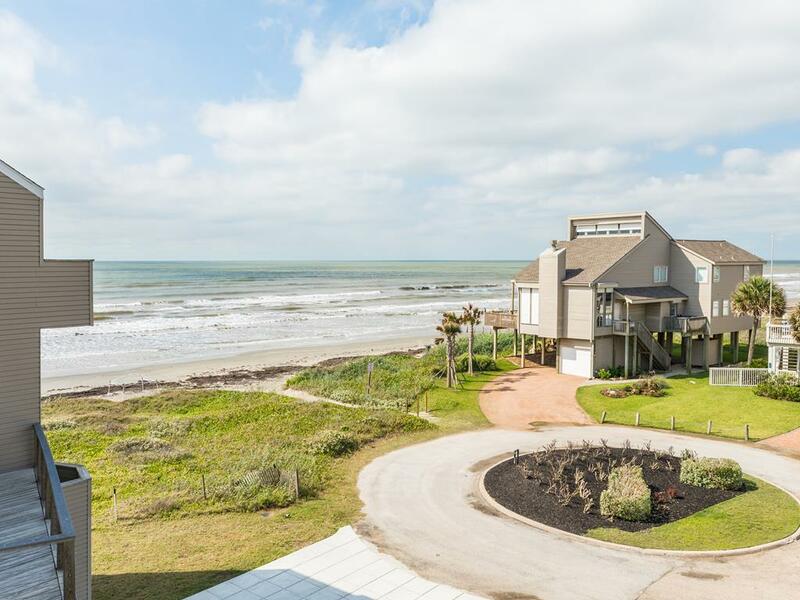 Big spacious home with fabulous ocean views! It is a lovely and comfortable home. Because of our ages, (70s) we had a little trouble with the stairs and the master being on the third floor but the home was just beautiful. It was also equipped with everything we needed to cook large family meals. The views were incredible from all the main living areas. 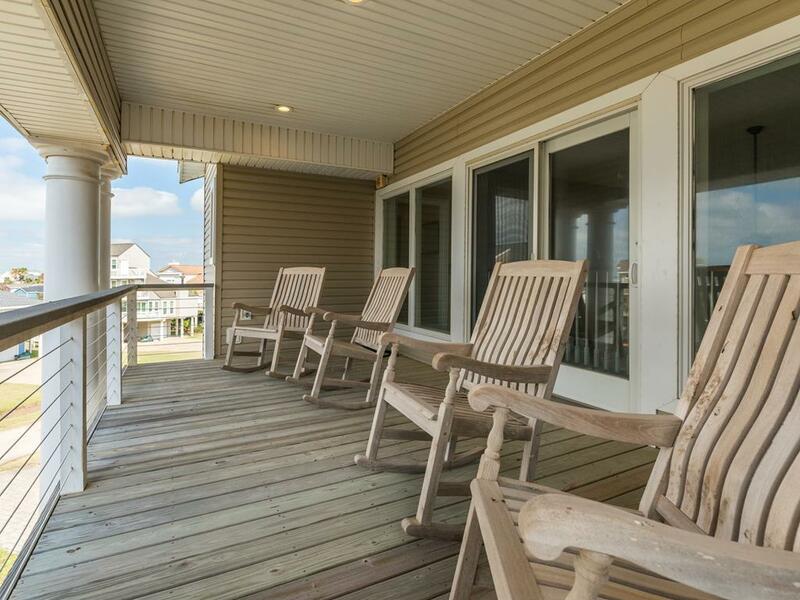 Multiple decks made it possible to sit outside at anytime during the day and be comfortable. 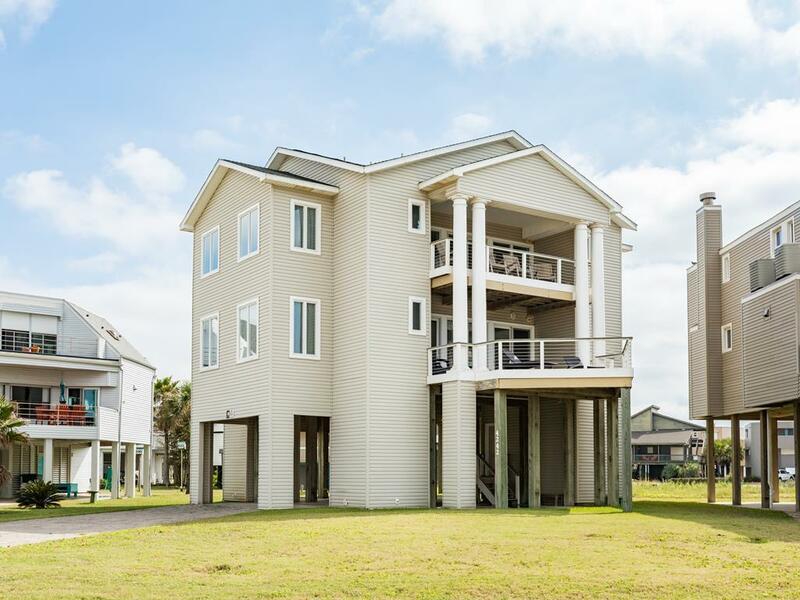 It is steps away from the beach. It's perfect for large families! 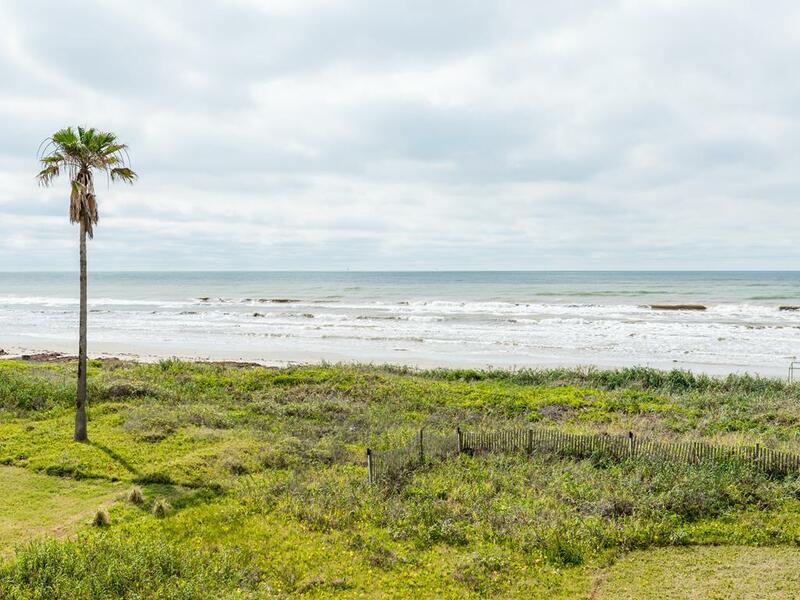 this property is in close proximity to the beach. 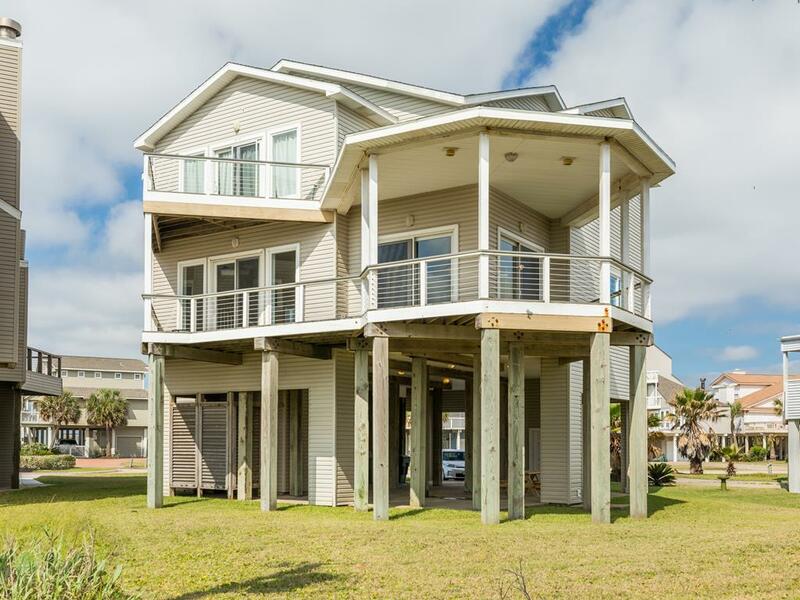 it has 4 decks all of which have ocean views. the kitchen is spacious and opens into the famiky room and dining room so is great for entertaining. the two master suites were part of the overall good design of the house.